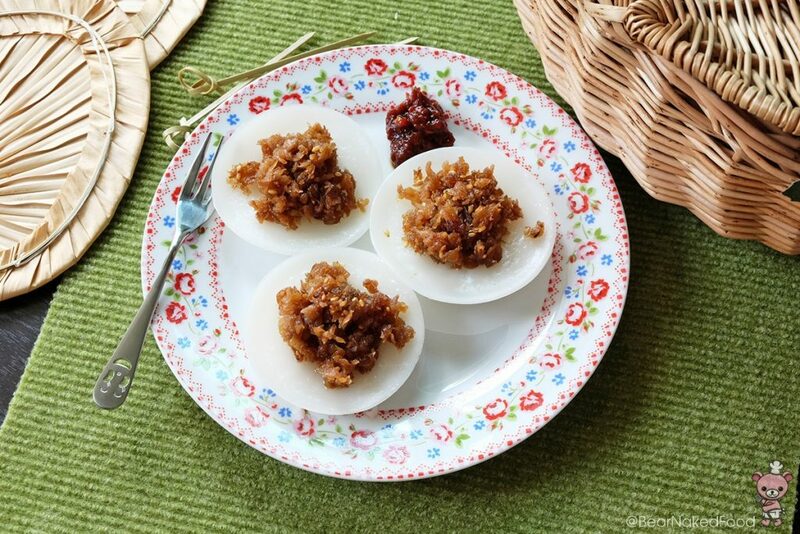 A big high five to my fellow Singaporeans who grew up eating Chwee Kueh as part of your childhood! Today’s post is dedicated to you. 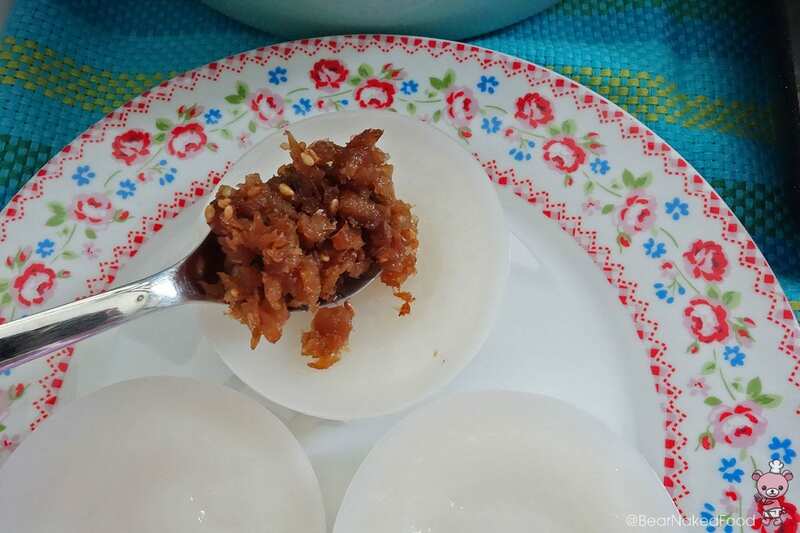 When I decided to feature recipes for the upcoming SG50 to celebrate Singapore’s jubilee year, Chwee Kueh was the first item that popped up in my mind. For non-Singaporeans or those who have not heard of Chwee Kueh, it is literally translated as water rice cake. 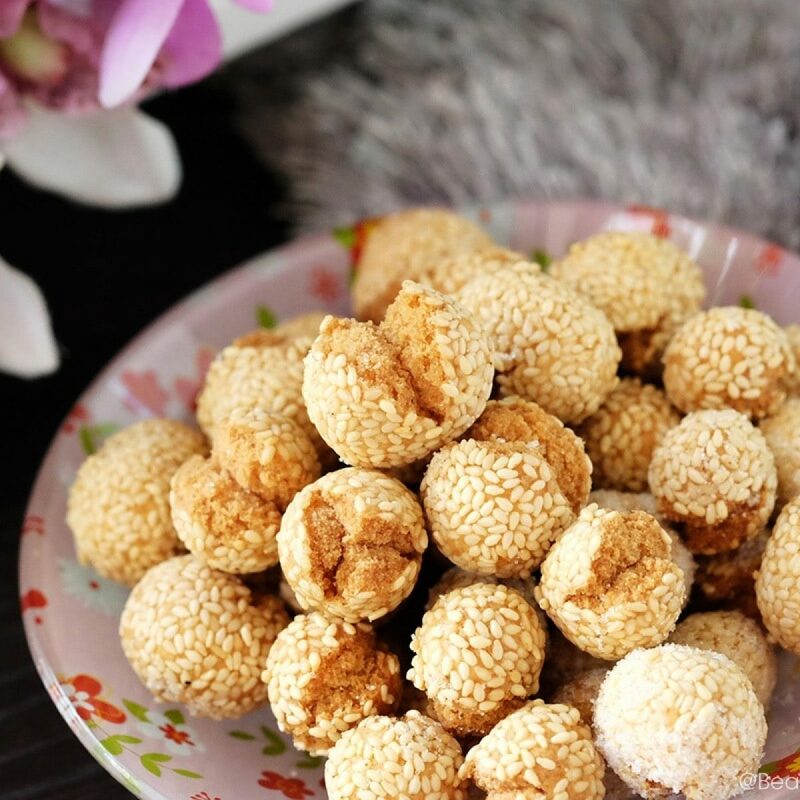 They are steamed in small muffin shaped-like molds and the perfect texture should be soft and wobbly with a slight indentation in the middle. 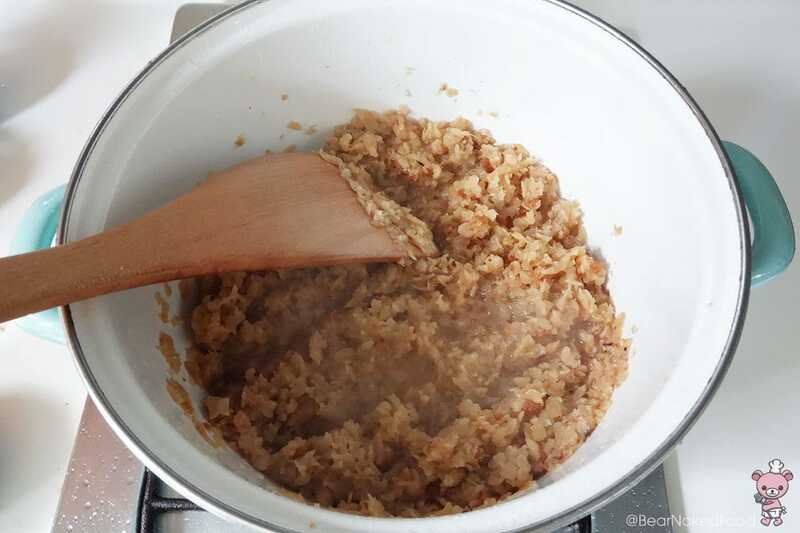 The star of the dish (in my humble opinion) is the topping – chai poh. 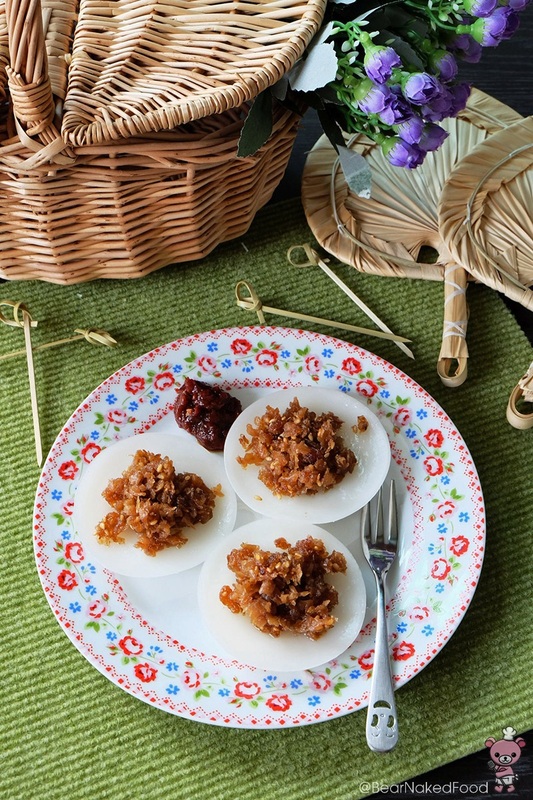 Each rice cake is topped with a generous layer of chai poh that is sweet and savory at the same time. 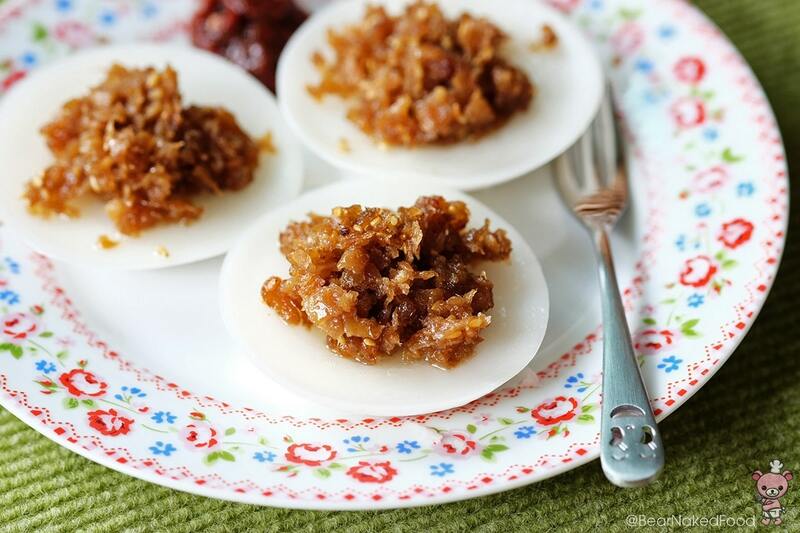 I admit I love eating chwee kueh mainly because of the chai poh. Alright, enough of talking. Let’s get the party started! 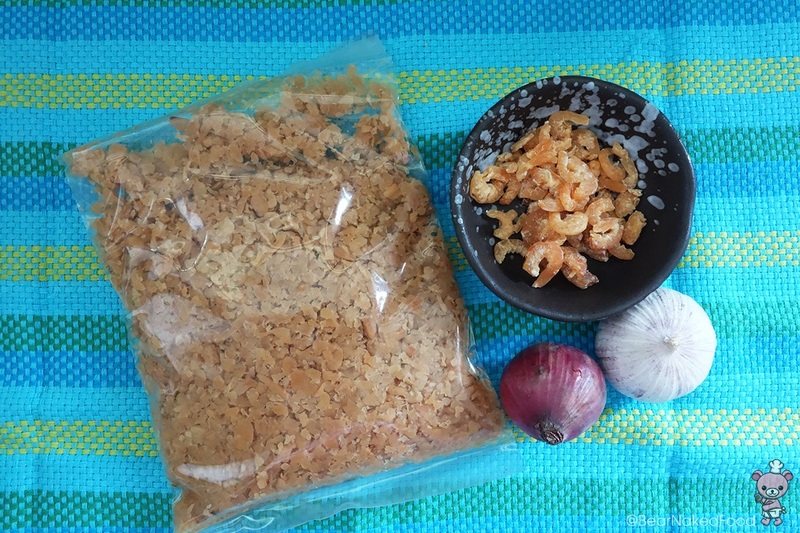 From left to right: Preserved radish, dried shrimps, shallot, garlic. 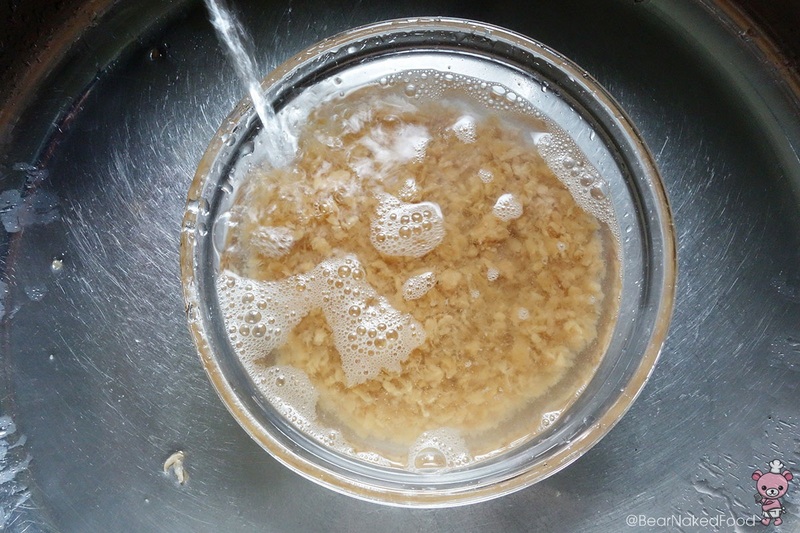 Wash and rinse the preserved radish for a few times. 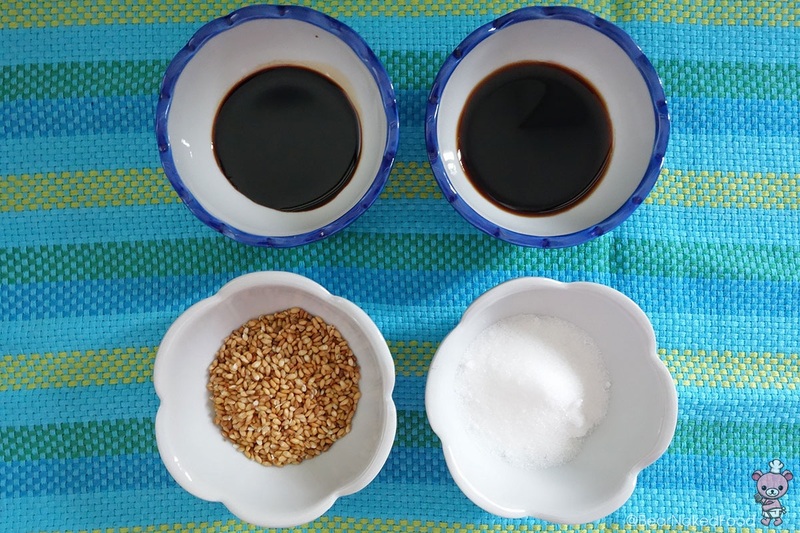 From top left to bottom right: dark soy sauce, light soy sauce, toasted sesame seeds, sugar. 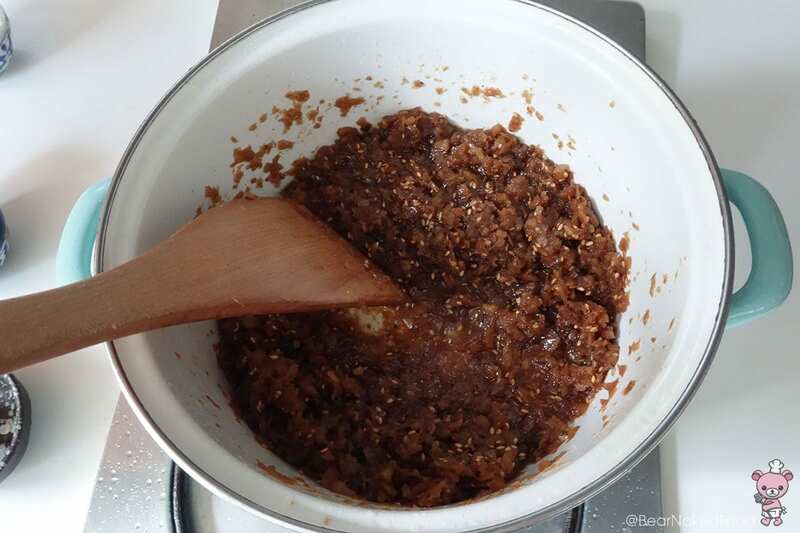 In a wok or large pot, heat the oil and add in the dried shrimp. Fry for 30 secs before adding in garlic and shallot. Move them around to prevent burning. 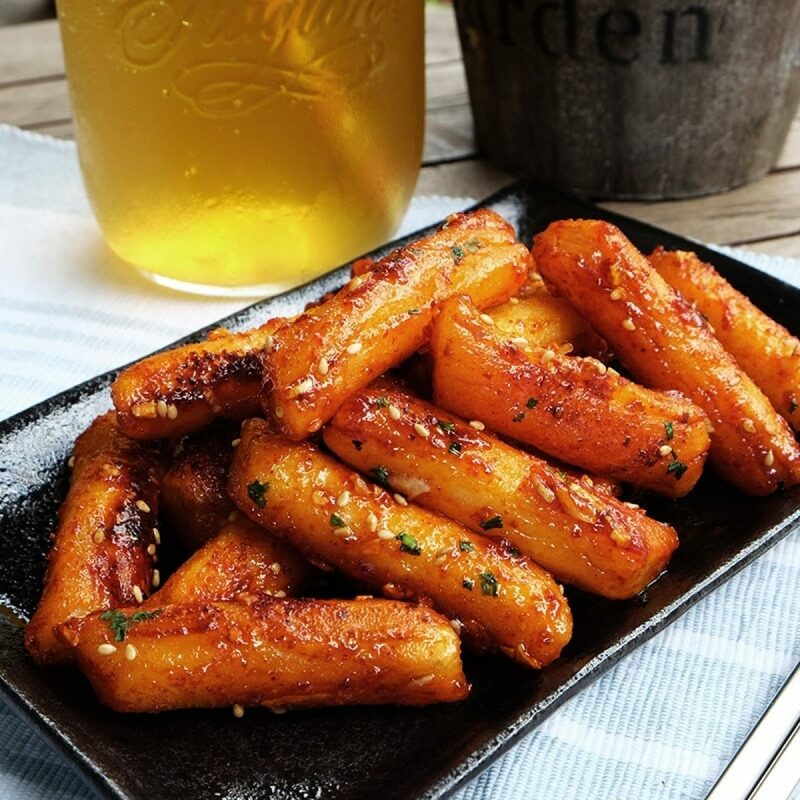 Add in preserved radish and cook at low heat for about 10 mins, stirring constantly with a spatula. Add in all the seasoning and cook for another 10 mins. 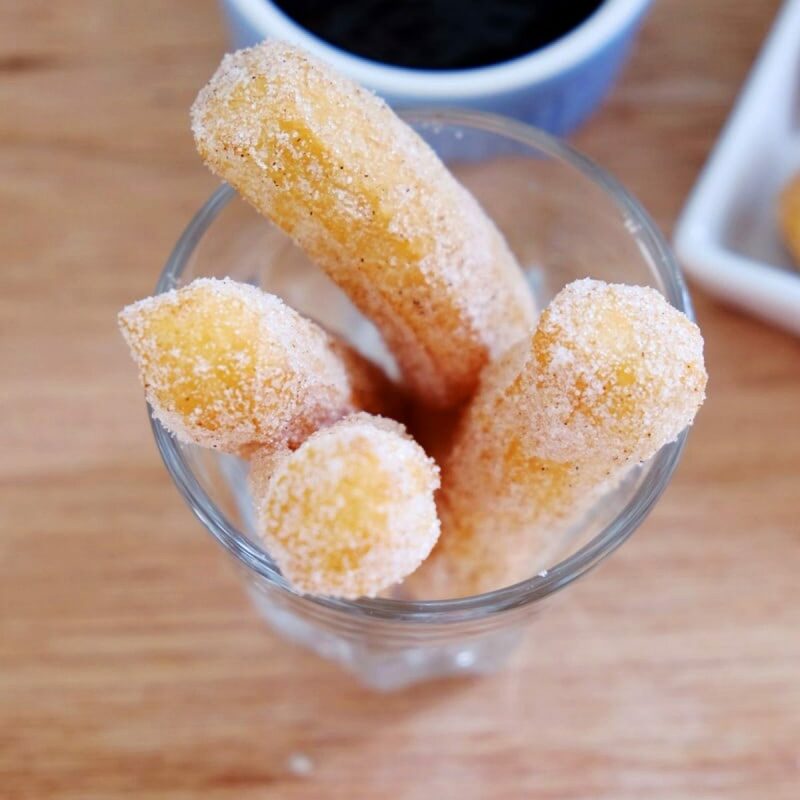 Taste the chai poh and adjust level of sweetness or saltiness if necessary. 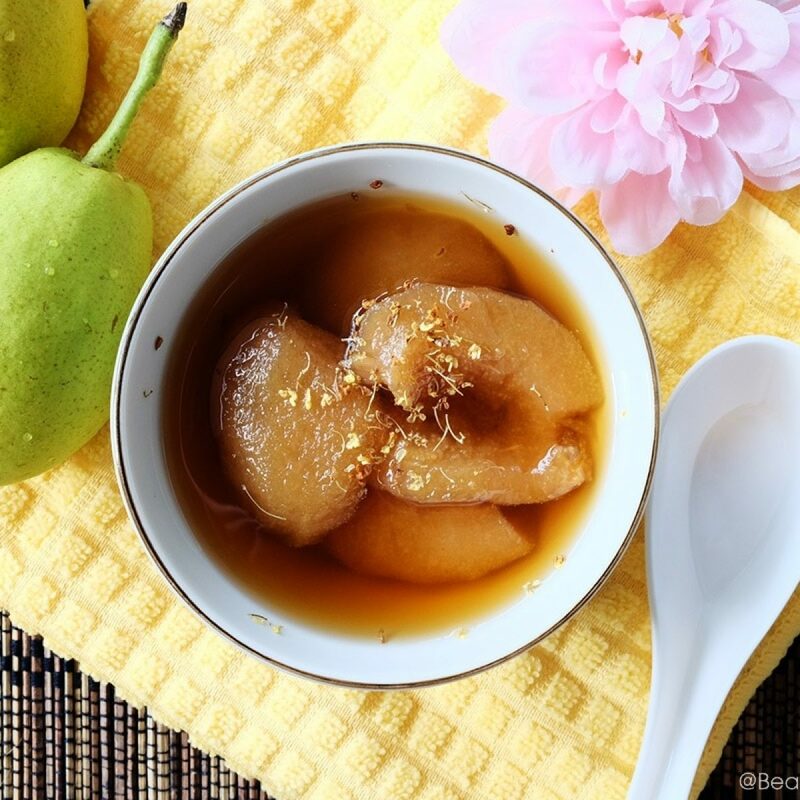 Allow to cool before storing in a container. 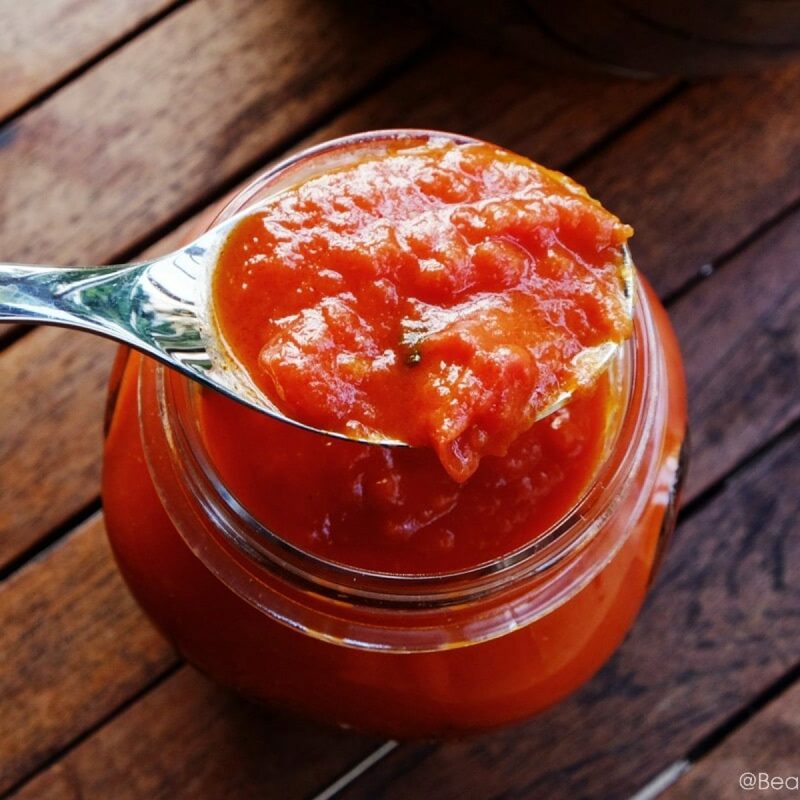 You could refrigerate for up to a week. Just reheat before to use. Prepare your steamer basket or equipment. 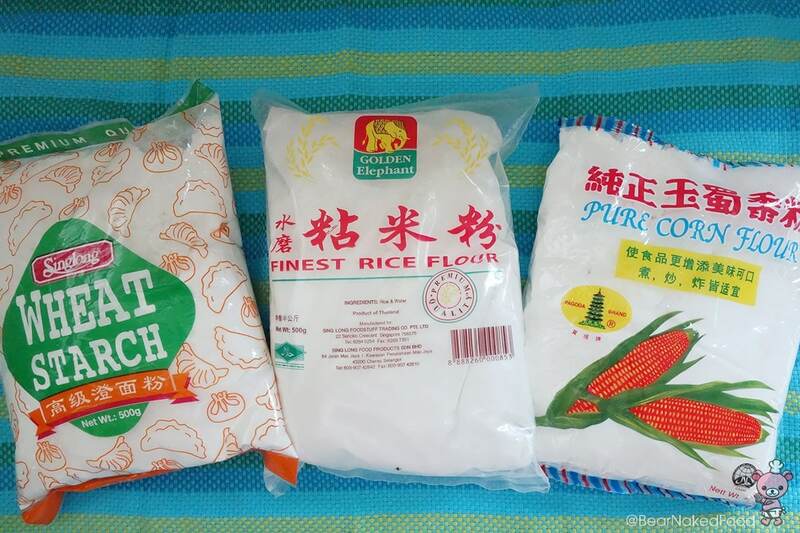 From left to right: Wheat starch, rice flour, corn flour. 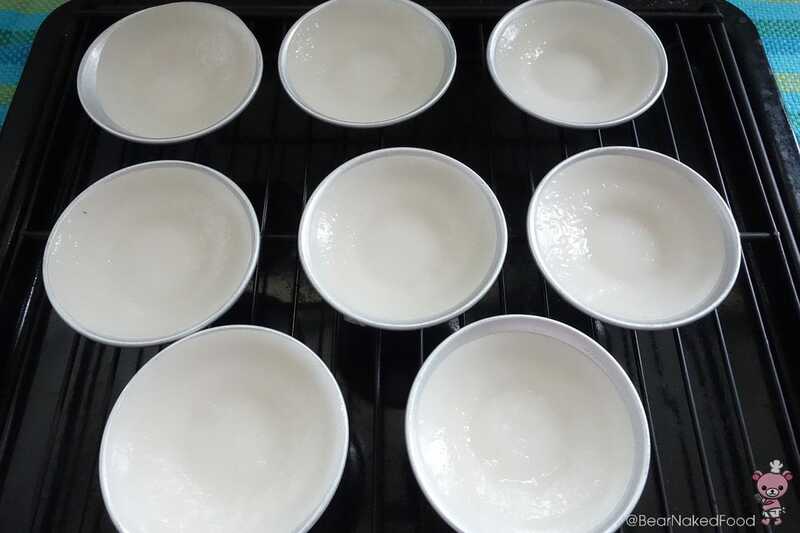 Please do not to use glutinous rice flour. 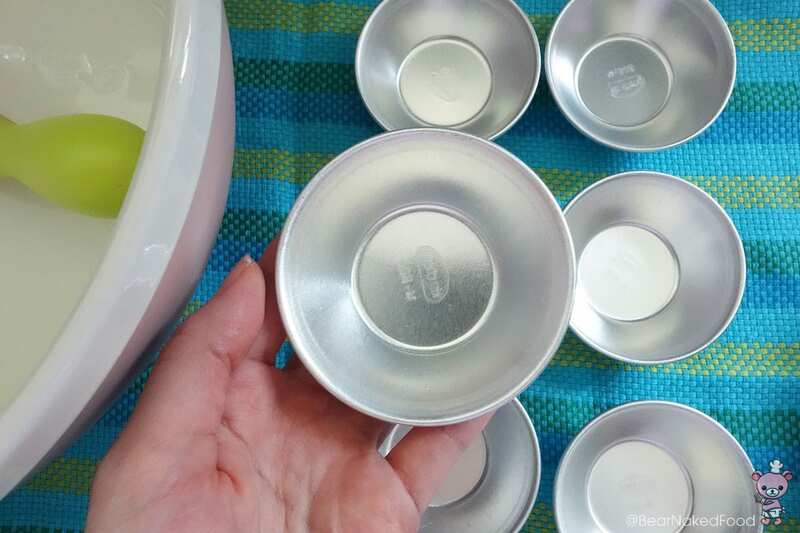 Lightly oil all your chwee kueh molds with a little vegetable oil. This will make the unmolding process so much easier. 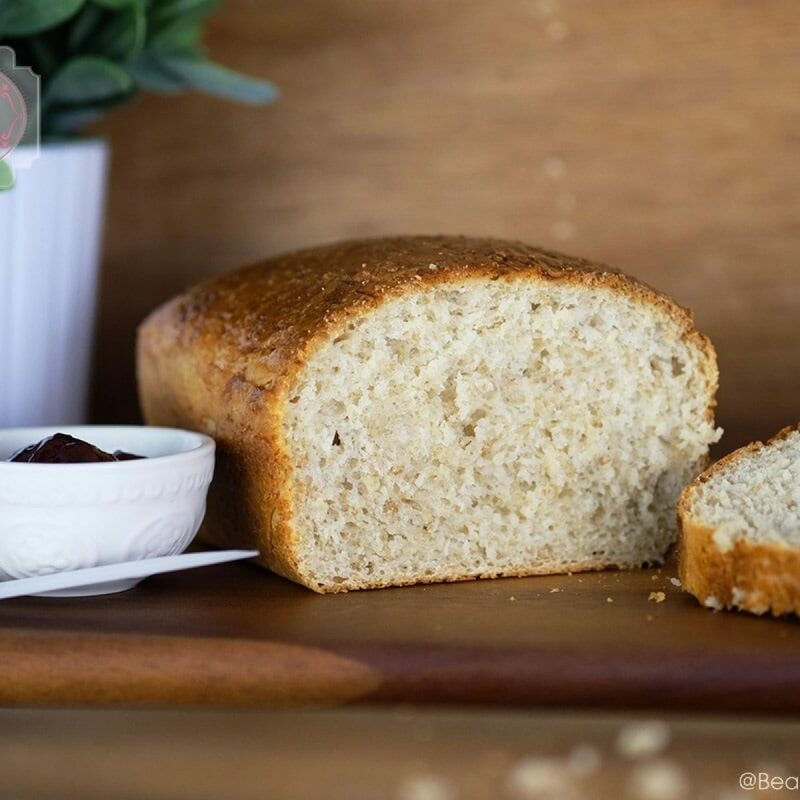 Use a pastry brush or kitchen paper and lightly grease the molds with some vegetable oil. Tip: If you have a multi-function steamer microwave oven, you could also steam them in a muffin tray. 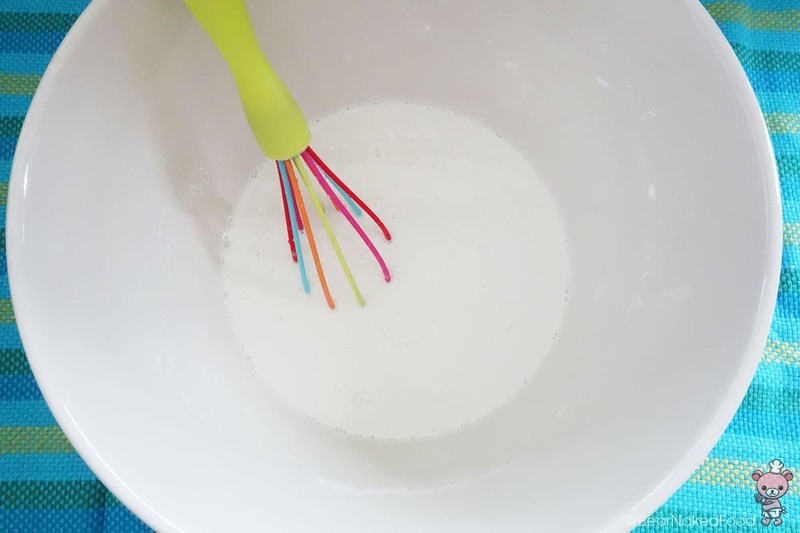 In a large bowl, add in all the flour, salt and room temperature water. 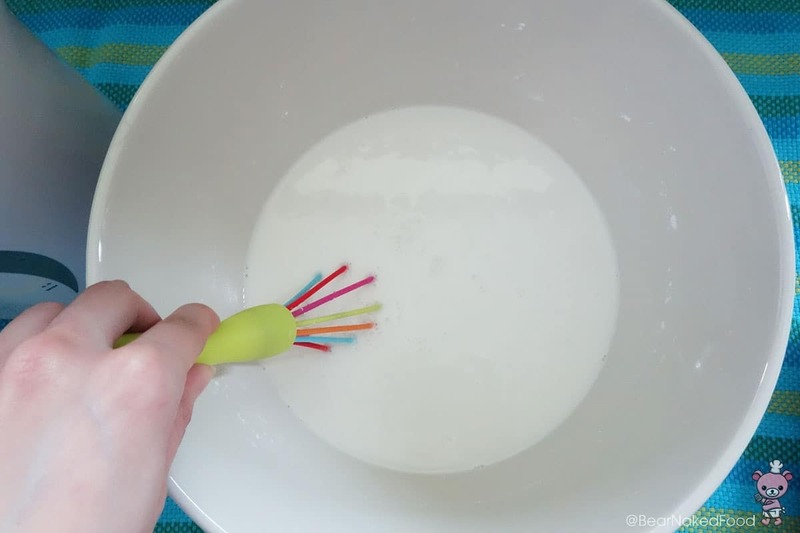 Stir well with a whisk or spoon. 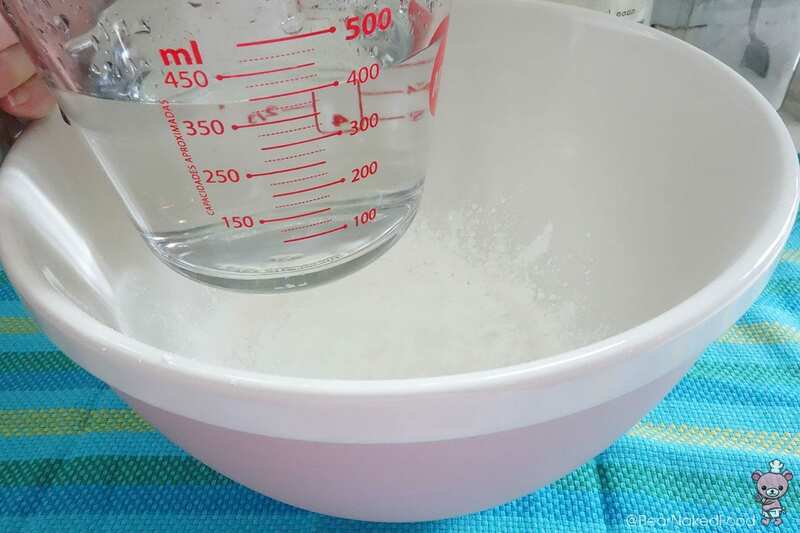 Bring 400 ml of water to boil and add in immediately to the flour mixture, pour it slowly but stir it quickly and constantly to prevent lumps. 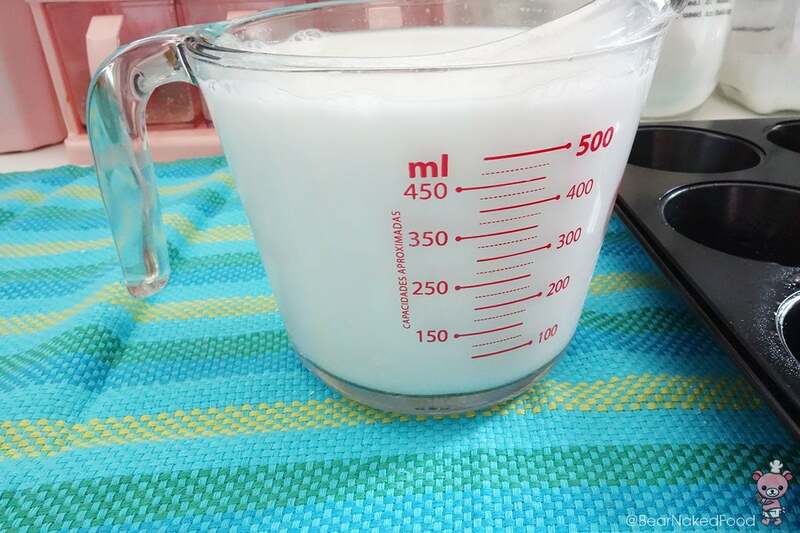 Transfer into a measuring jug or something similar with a beak so it is easier to pour them into the molds. 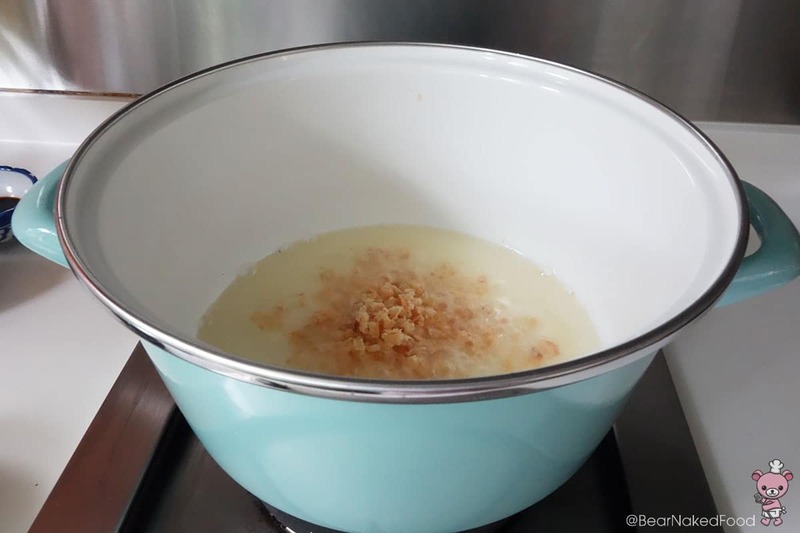 Steam over rapid boiling water for 15 – 20 mins. 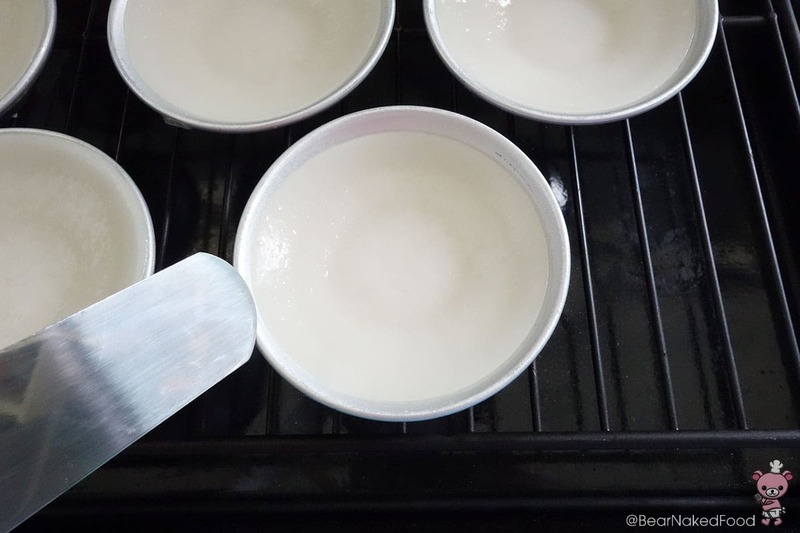 Remove from steamer and allow to cool before unmolding. Use a butter knife brushed with a little oil to run around the inside edges of the mold. They should come off easily. After! 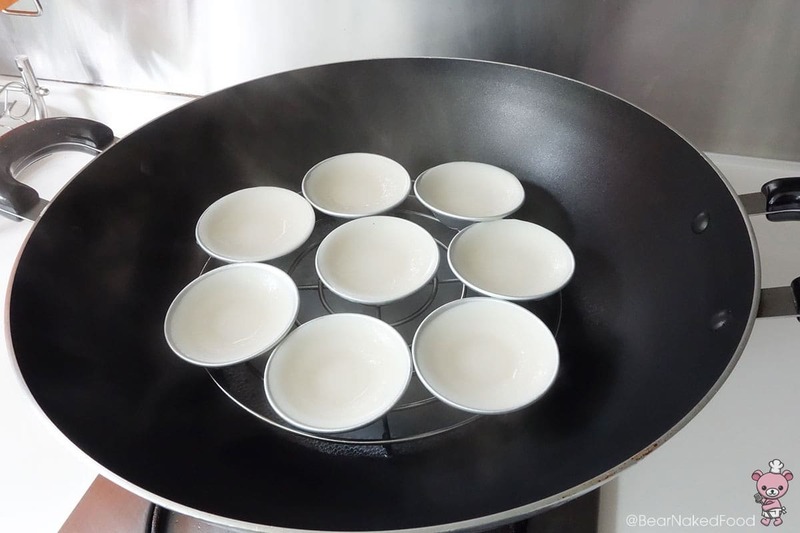 Look at the indentation in the middle of each chwee kueh. That is how it should be. 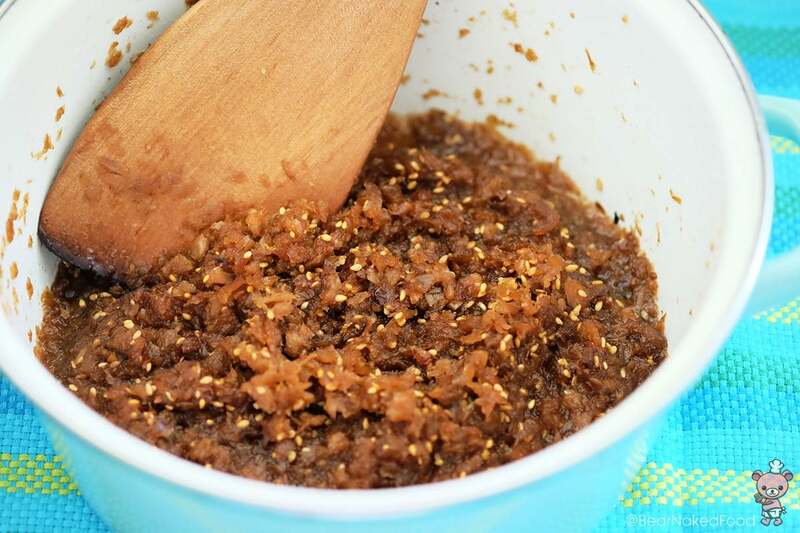 Garnish with desired amount of chai poh on top of each cake, serve with your favorite sambal chili and enjoy. 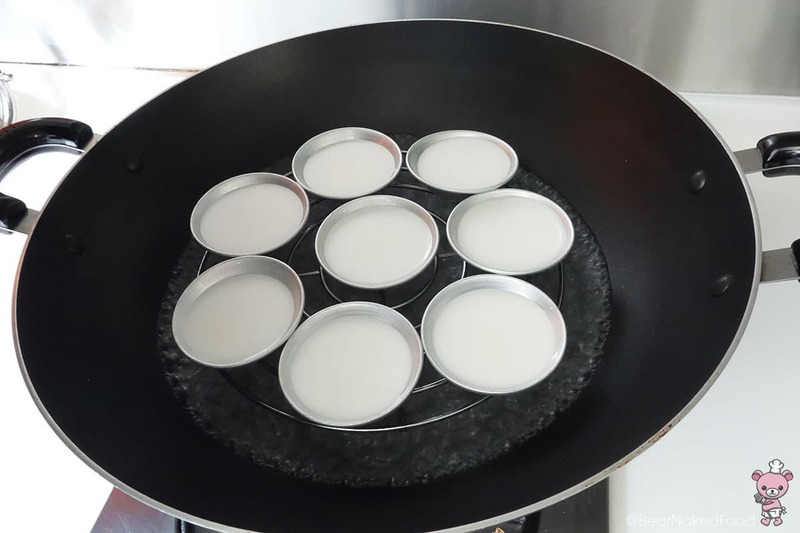 Lightly oil all your chwee kueh molds with a little vegetable oil. This will make the unmolding process so much easier. 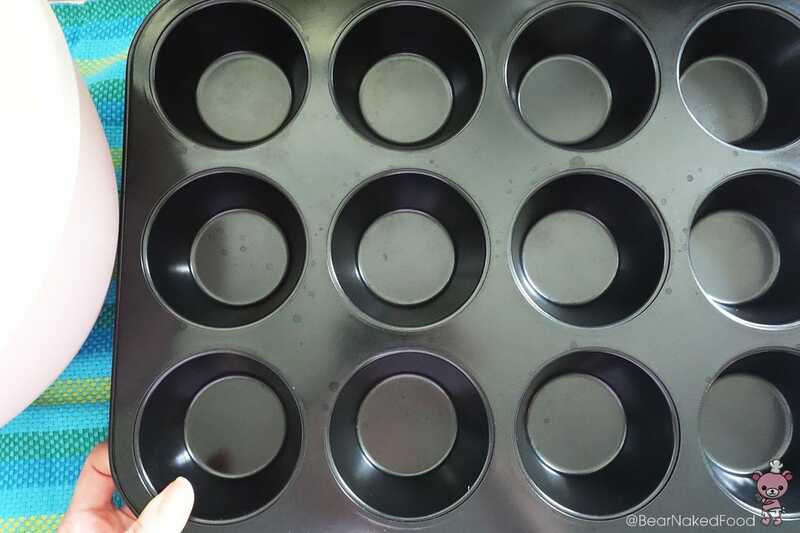 Tip: If you have a multi-function steamer microwave oven, you could also steam them in a muffin tray.